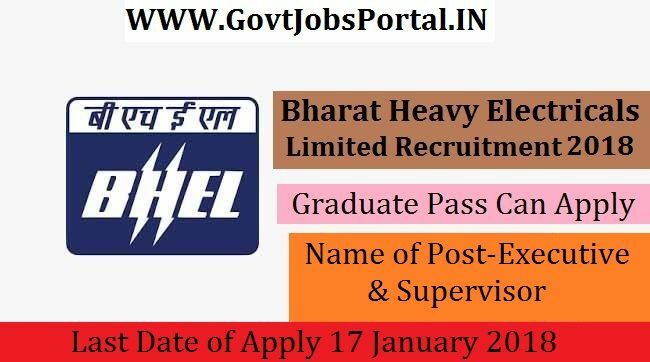 related to these Bharat Heavy Electricals Limited job below in the same post. recognised Indian University/Institute with minimum 60% marks. age 18 years & maximum age 37 years.